We can expect sophisticated yet understated as a theme for the coming year. Here at London's most central venue, we understand how unpredictable 2016 was as a whole. We want to share with you predicted awards trends for 2017 so you can be more prepared for the what is to come! 2016 brought you Facebook Live, the rise of Snapchat, Instagram stories and live videos, as well as apps such as Periscope. Opening up your awards to the outside world means larger coverage and if it’s saved and shared it doesn’t end when the event does. Awards are historically a glamorous affair with as much glitz, gold and glitter as possible. 2017 has already seen the Golden Globes Awards and if the after parties by HBO and Fox are anything to go by, we can expect sophisticated yet understated as a theme for the coming year. Think interactive walls, digital seating plans, interactive table centres, props and glitter cannons that pop when you’ve reached social media goals. 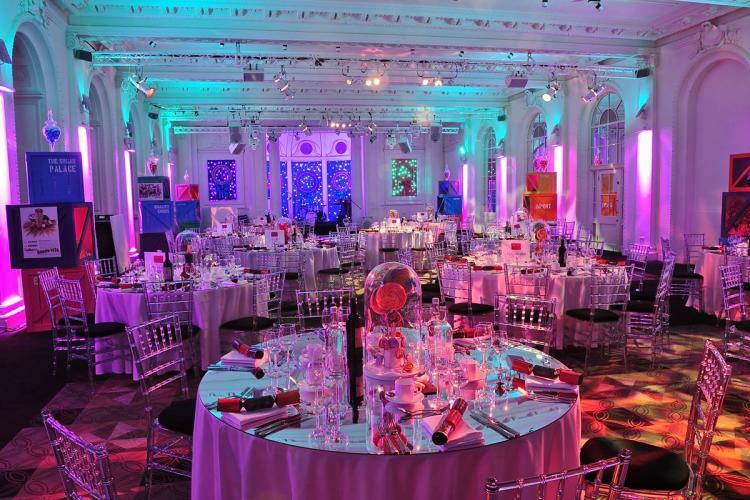 At our awards venue in central London, we believe anything that creates an experience and separates you from the rest will result in everyone talking about and sharing your awards. Computerised technology has rapidly become an everyday feature of our lives but until very recently, robots seemed like something of the very distant future. 2017 will be the year that they are brought into events in many ways such as an information point or a welcome host. The future is now and our awards venue in central London is ready for it. 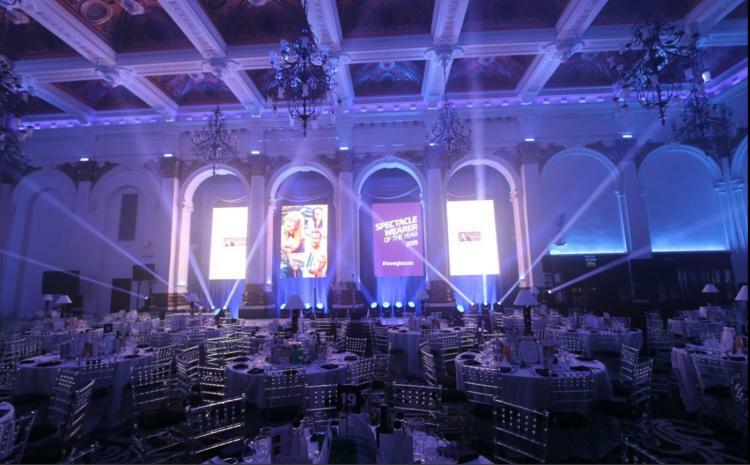 As an awards venue in central London, we pride ourselves highly on our range of technology and we were the first venue in London to have a Virtual Reality video of an event. As the rest of the world is only getting to grips with this, a newer, big brother of VR is being made. 2017 will be the year of mixed and augmented reality in events, which means you can share the experience with others around you. Contact us now to find out how we can help you host the best awards show yet.